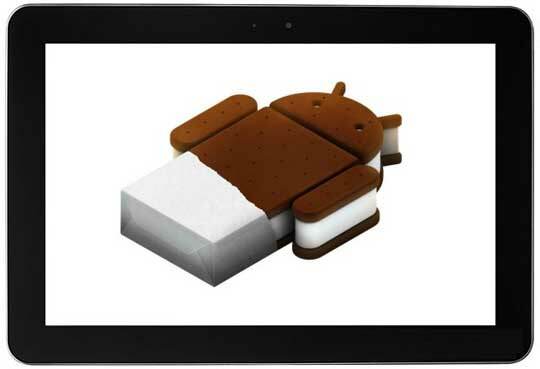 Samsung is just weeks away from unleashing Android 4.0 ICS for their Galaxy Tabs. This process will start in July and continues till August. According to SamMobile, Samsung Galaxy Tab 10.1, Galaxy Tab 8.9, Galaxy Tab 7.7, and Galaxy Tab 7.0 Plus are on the list of upgradable phones. But unfortunately for Samsung Galaxy tab owners, by the time the rollout starts ICS probably won’t be the newest Android release anymore. Google’s I/O event is scheduled to start on July 27 and we’ll probably see Jelly Bean debut at the keynote speech.